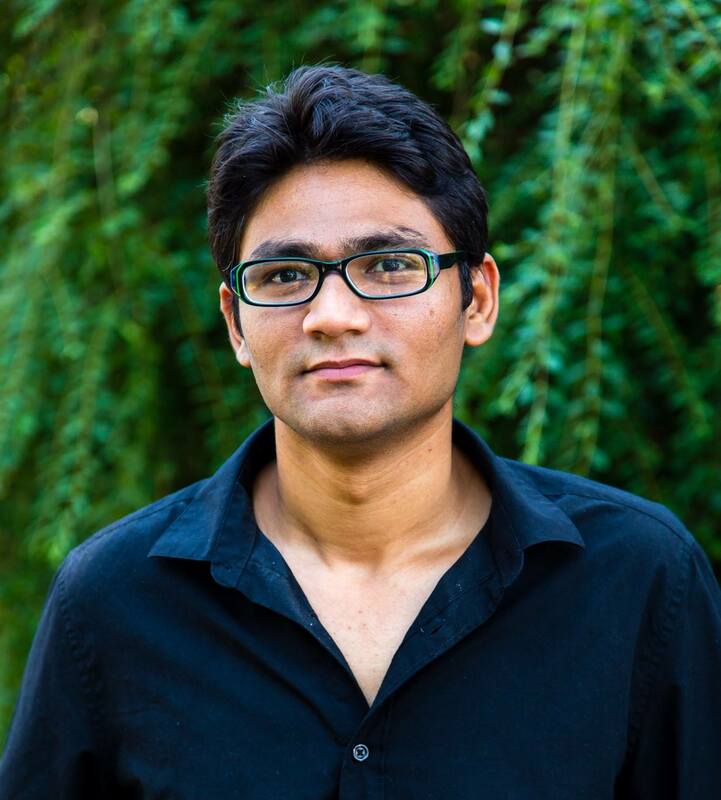 Tejas Chauhan joined Horton as a Digital Marketing Strategist. Chauhan has an impressive track record of helping businesses succeed in their digital marketing efforts. "Inbound Marketing just makes sense" says Chauhan, "instead of the old outbound marketing methods of buying ads, buying email lists, and praying for leads, inbound marketing focuses on creating quality content that pulls people toward your company and product, where they naturally want to be." Chauhan graduated from university in Vadodara, India. Soon after school, Chauhan began work in India, where he learned every facet of digital marketing. Praised every step of the way for his entrepreneurial spirit and his strategic mind, Chauhan eventually moved to Memphis, TN to manage SEO for award winning digital marketing agency CodeWithPower. Now Chauhan lends his expertise to the Inbound Marketing Team at Horton Group in Nashville, TN. Chauhan has experience in a variety of inbound marketing practices, including search engine optimization, social media marketing, content strategy and lead generation. With his diverse set of skills, Tejas has been able to impact businesses in a variety of industries, including fashion, retail, e-commerce, travel/tourism, healthcare, IT and nonprofit.